・Baby ! Baby ! Baby ! 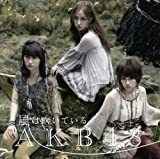 Copyright 2010 AKB48アイドルまとめ All Rights Reserved.